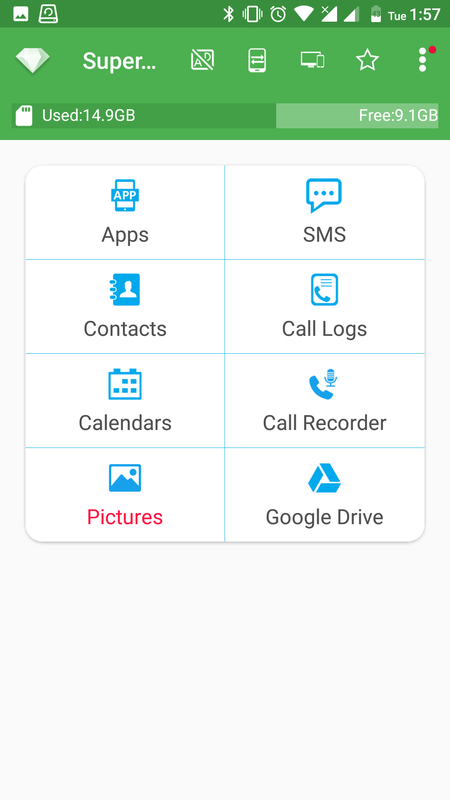 If you want to save your contacts in any situation – just backup contacts in a convenient way. 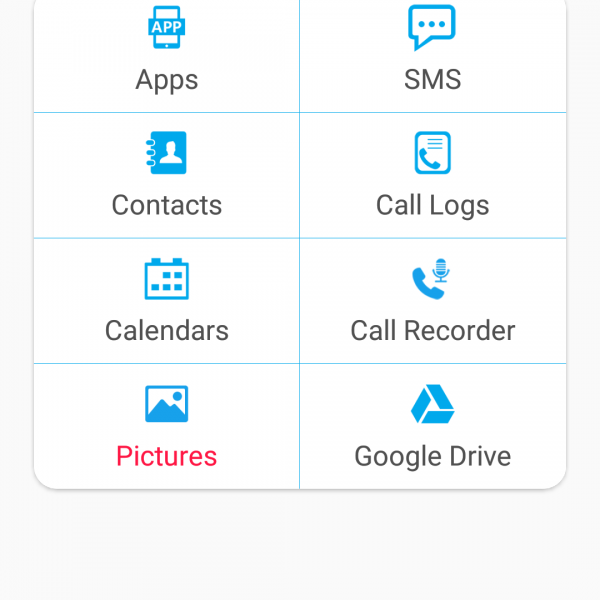 After you do the backup contact numbers – you’ll can restore it on any device! 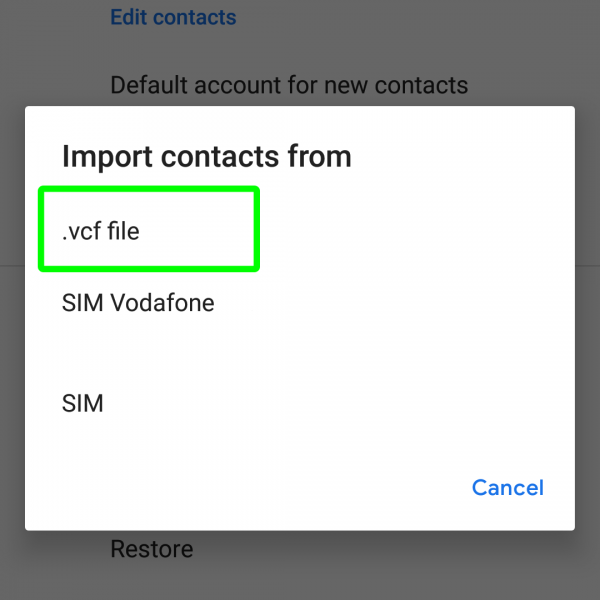 There are couple of ways how to backup contact numbers in Android. 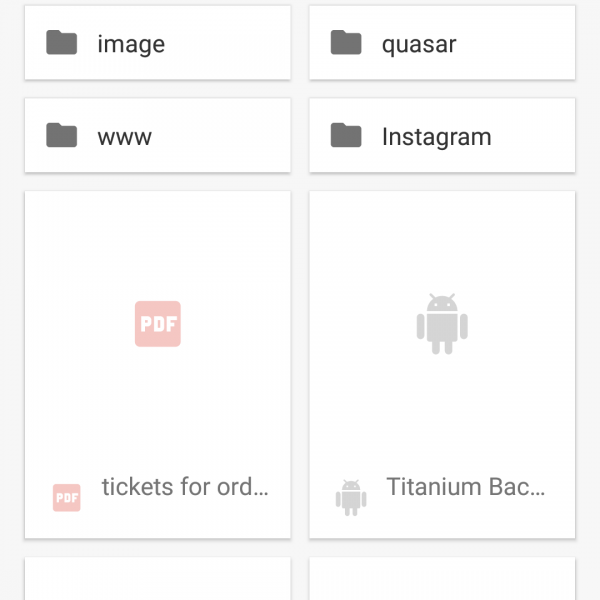 Also you can save your contacts with any backup app for Android, they are described in the articles below. 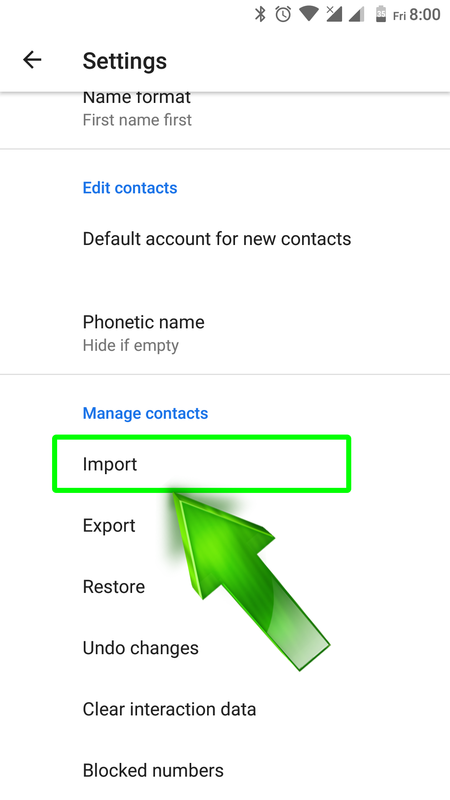 You can choose the best way how to backup contact number! 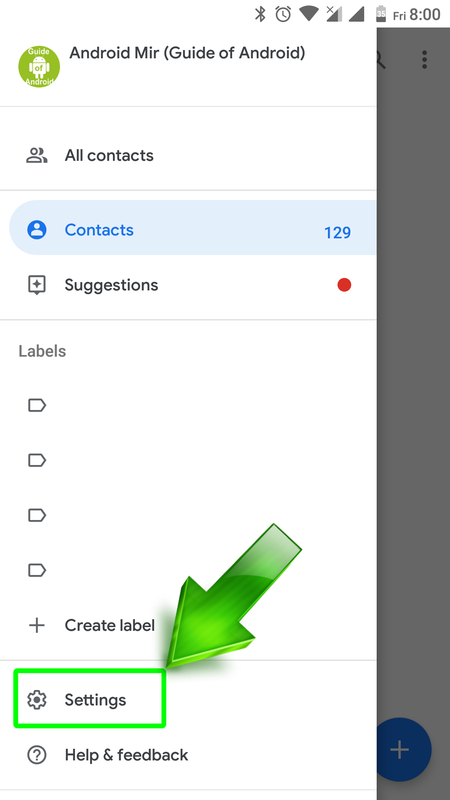 If you have some questions – ask it in the comments! 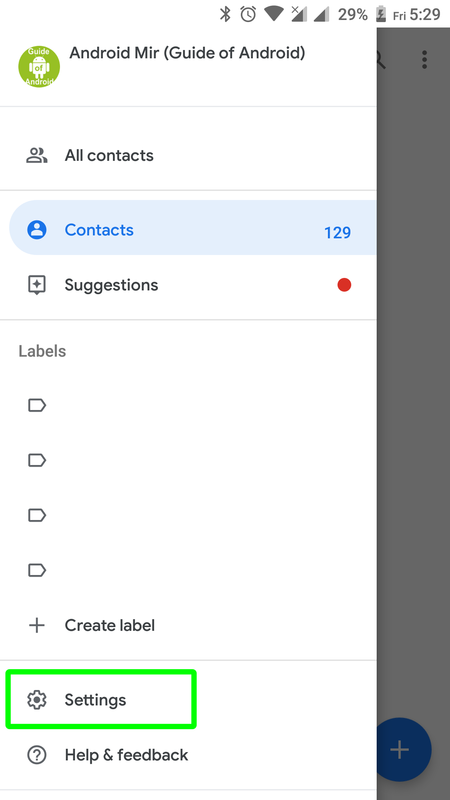 If you have lost your contacts – don’t be sad, they are still saved at SD-card (if you make a backup) or at Google Contacts. 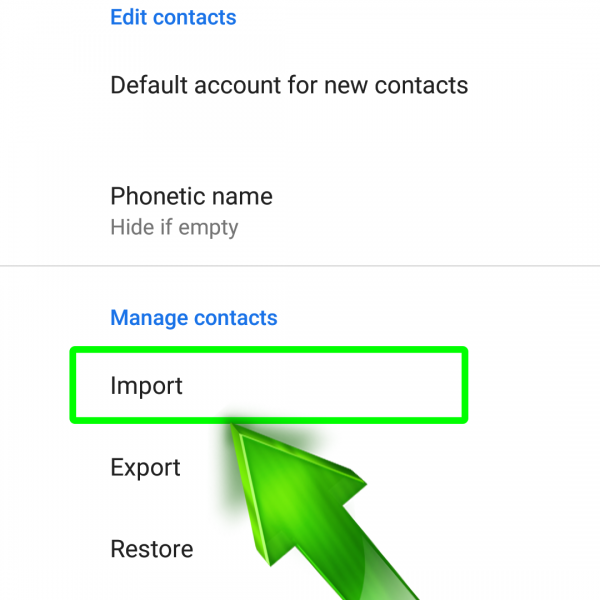 If you want to know how to restore contacts Android – this article is what you need. Done! 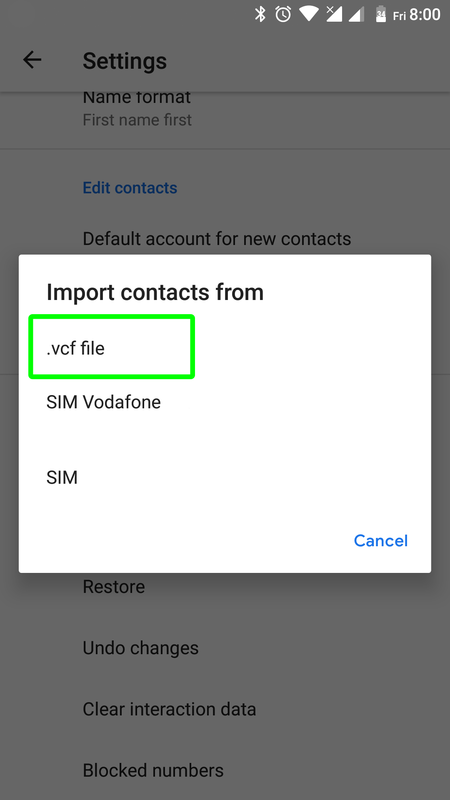 If you have some troubles with restoring contacts – just write in the comments and I’ll help you as soon as possible! 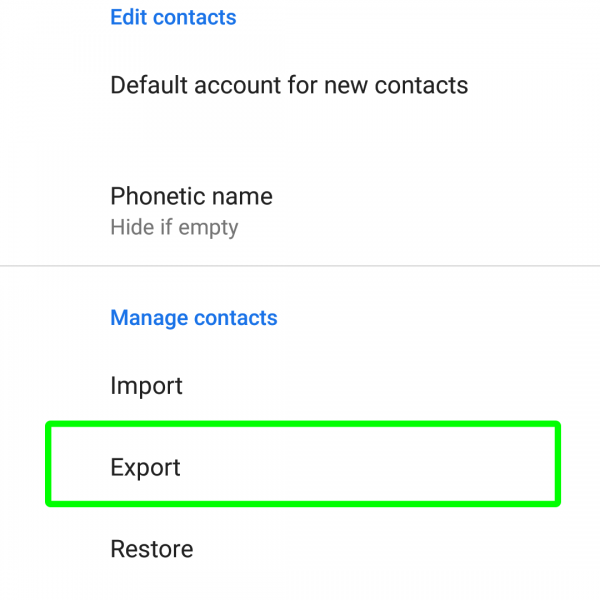 Google Contacts Sync is a built-in feature that allows you to restore and use data after a reset to factory settings. 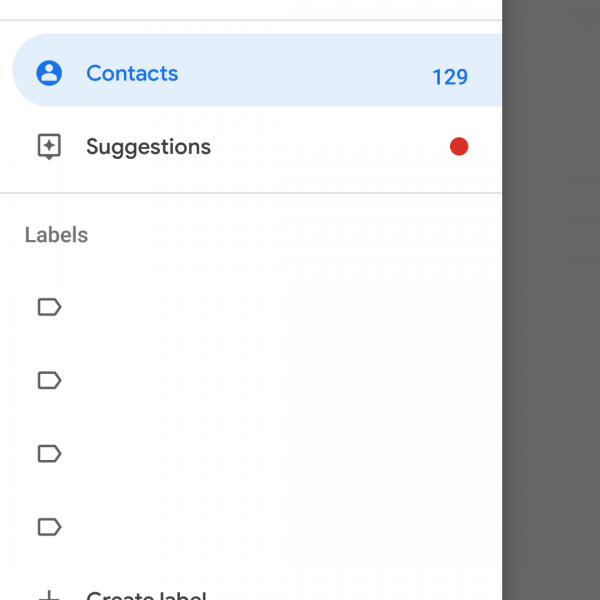 And also learn how to sync contacts Android on your smartphone. 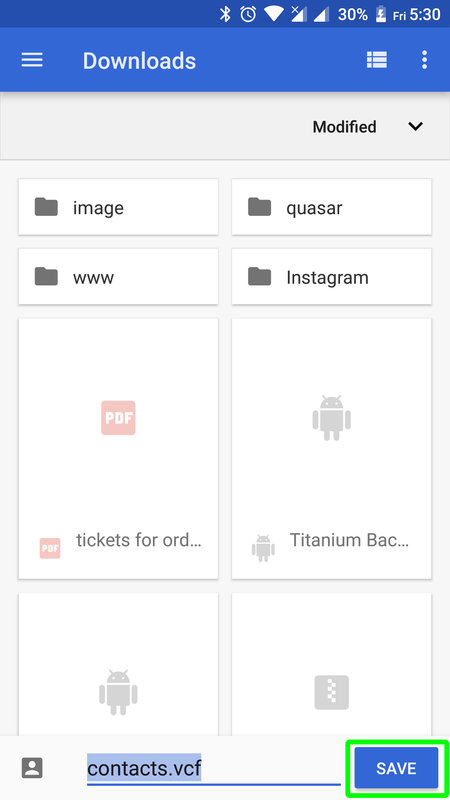 Also you need to know how to sync contacts Android with different sources. 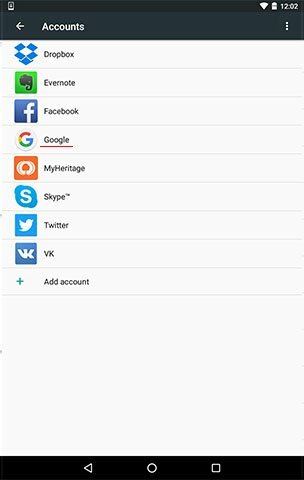 You can add contacts from Facebook, Skype, Twitter and other accounts to your smartphone contact list by the same method. 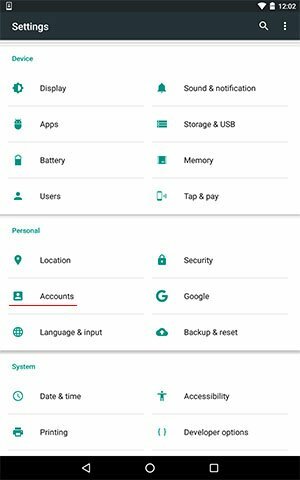 The applications installed on your Android device are displayed in your Account settings. 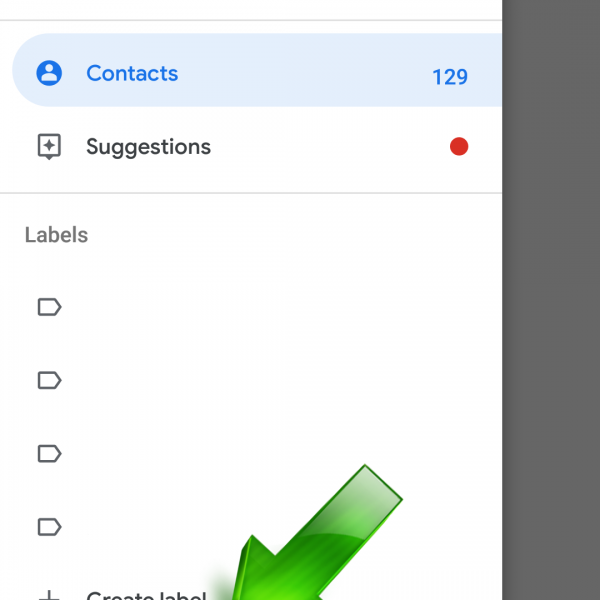 You should select “sync contacts” and data will be added to your smartphone phone book. 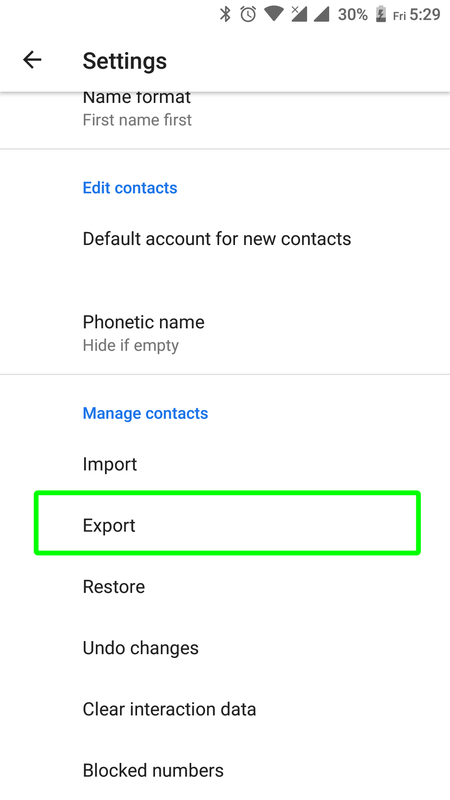 To avoid “disorder” in your contacts, set visible entries in your phone settings (for example, phone book + Skype). 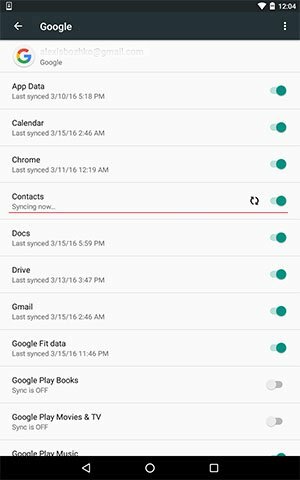 That’s how to sync contacts Android. Feel free to ask any question in the comments below!